We are loving the Back to School jewelry trends that Don Roberto Jewelers is offering this year! I love having a "mini me"! One of the best things about the relationship my daughter and I have is that she brings out the best in my girly side. She is a true mini fashionista and loves to accessorize. When I asked her to check out the Back to School jewelry trends that Don Roberto Jewelers has this year, she just about flipped out with excitement. I love looking at accessories with her. She tells me what outfit or what occasion would be goof for each piece she loves. Getting ready for Back to School we needed to get our fashion on from head to toe and that means accessories too!! For sure we would love to have everything out of their catalog, but we looked together for fun and chose some of our favorites and wanted to share! 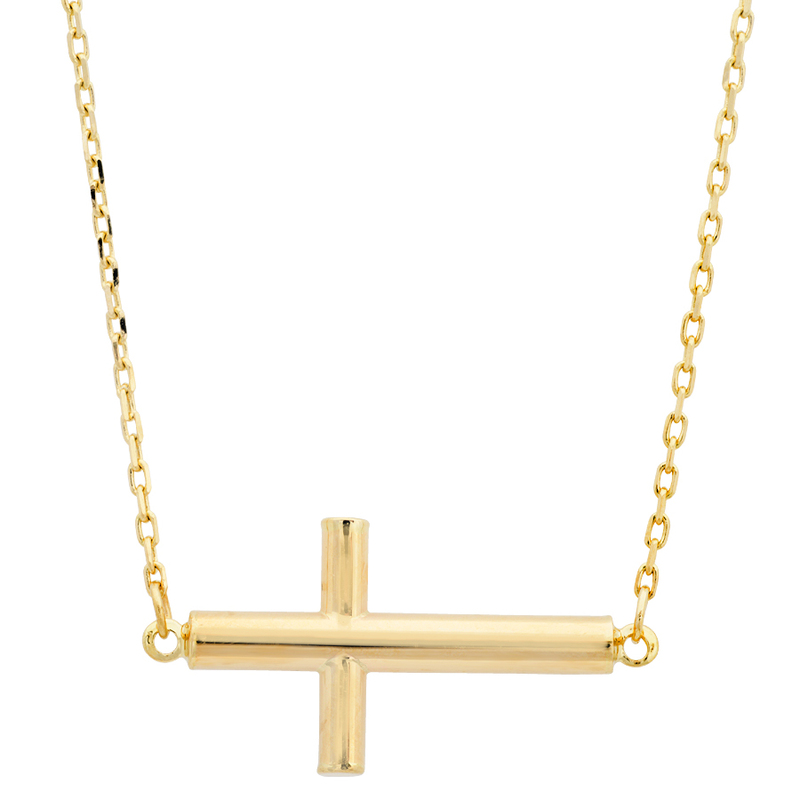 * This Cross Necklace - she says she would wear it always and with everything. She is in love with anything crosses. We love how its flushed into the chain. Zoe said - Mom it's so delicate, dainty but bold. 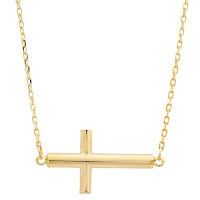 Yes I agreed, this 14K gold sideways cross is beautiful. 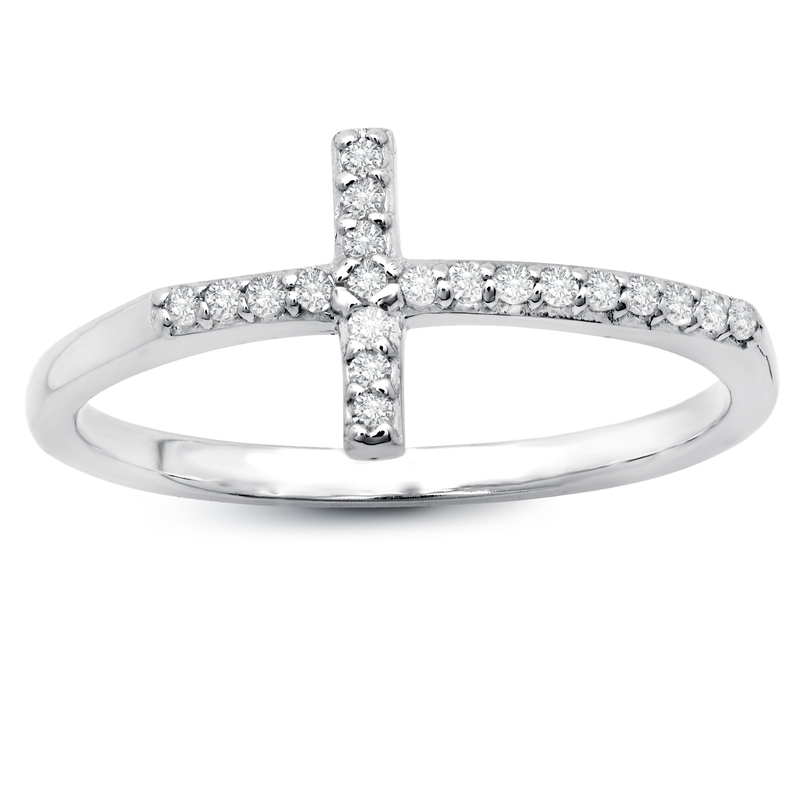 * Cross Ring with Diamonds - Zoe says this is again, perfect for every day wear and for days she wants to remember my mama even more. She is in heaven and part of the reason I think my daughter loves pieces like this so much. 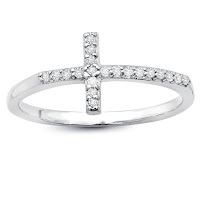 Faith, Love and Beautiful crosses! It's modest yet it shouts powerful shine. 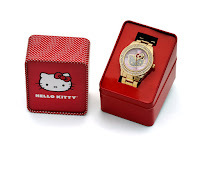 I hope I can get this for her, shes in love...but I will have to get the necklace too. They go together so well and I too love them both! My Don Roberto Wish List: Not going to Lie... I would buy it all if I could! 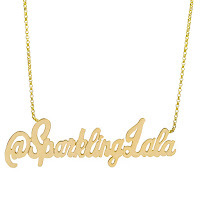 * I am in absolute love with the Custom 14K Gold Name Plate - I can totally picture it saying @OnTheGoOC It's so classy and would be just a simple reminder of my daily life on me. I am in LOVE! LOVE LOVE LOVE IT! Must have for sure. 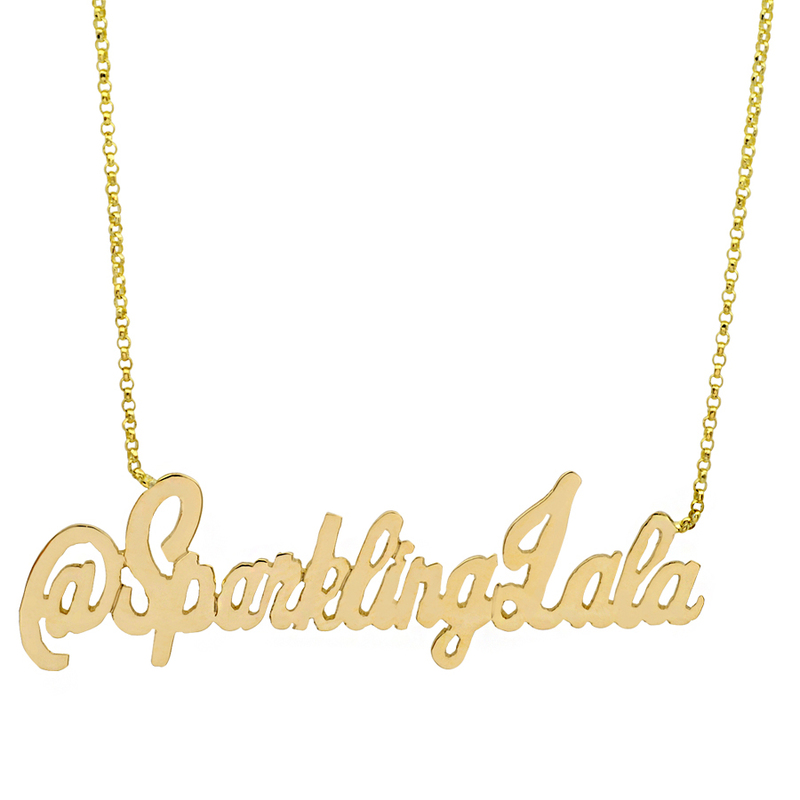 PC Don Roberto Jewelers - Love it Lala! * Sunglasses - I did not know that Don Roberto Jewelers had eyewear but I really want these! They are the Red Crown Collection Sunglasses. I think they would look great on my face and the shape of them is perfect for me. I have to get my face in these! hehe! 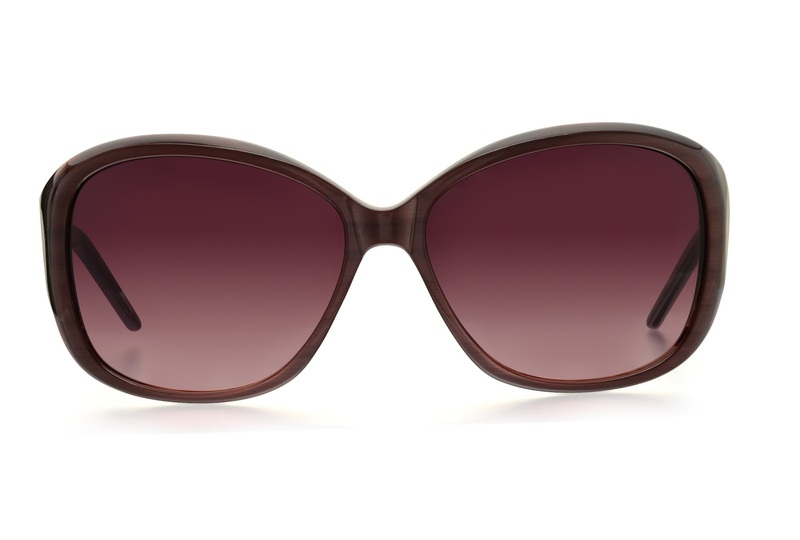 I not only like these a lot, I totally need a new pair of good, cute sunglasses. 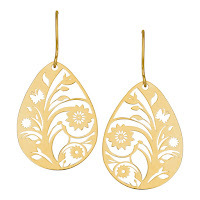 * Earrings - Since I have hyper sensitive ears, yes you guessed it so does Zoe, I look for earrings that say surgical steel, sensitive ears and sometimes it is just minutes before I am taking them off. 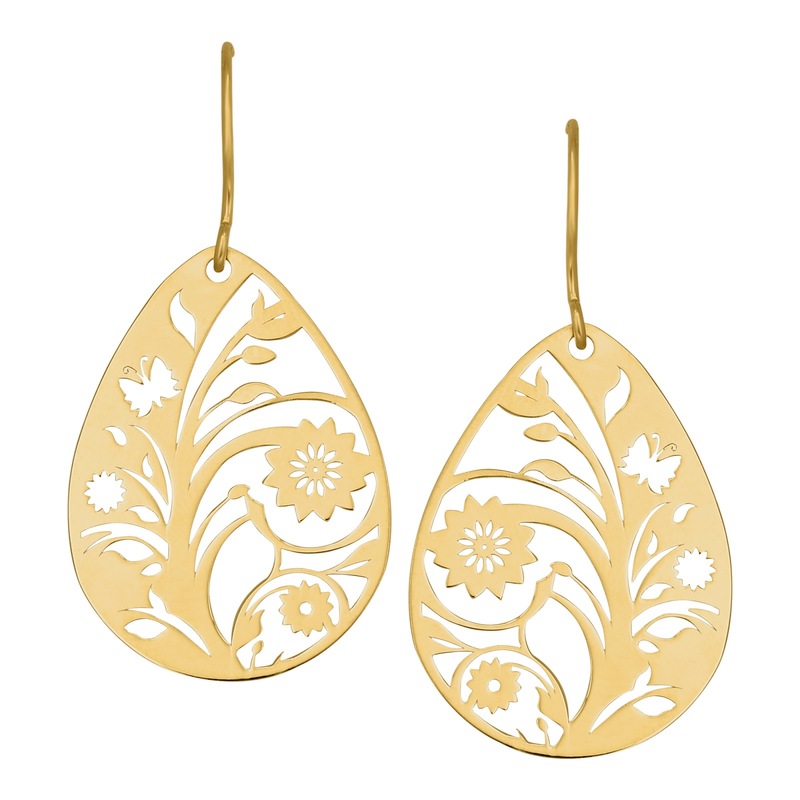 This pair of 10k Gold Open Circle Flower Earrings are so beautiful. I almost get a Disney feeling when I see them. That makes me smile even more. They are gold so the are even better for my ears than the other types. I would love to pair these up with a pink dress my hubs gave me and date night them out! I am a picky earrings person. I could go on and on about what else we like and want from Don Roberto Jewelry for Back to School Fashion... I would also like to offer my readers on behalf of Don Roberto Jewelers a discount code so that you too can take advantage of the beautiful pieces in their collection. All my readers can take 25% off at check out online - all you need to do is enter BP25FP to receive your 25% off! Thank you Don Roberto Jewelers! Head into one of their locations to peep at the trends like we did last week after a play date with friends. Our closest location is at the Main Place Mall (Main Place Mall 2800 N Main Street Space 2064 Santa Ana CA 92701 (714) 542-5598 ) - but click here for all locations! Thank you for reading our end of summer fashion favorites from Don Roberto Jewelers! The opinions in this article are my own. I do not work for, or with, any brand mentioned in this article, nor do I have any official relationship with them. I have a relationship with Gigasavvy, for whom I create original editorial content. Thank you for reading.